No one enjoys getting shots, but vaccines are extremely important when it comes to quality of life and disease prevention. This article is aimed to help you understand the why, how, and when of vaccines before you rush to schedule a doctor’s appointment. The most basic reason to vaccinate your children is vaccines prevent deadly diseases, such as polio, whooping cough, and meningitis. Outbreaks of certain diseases like measles and influenza still occur, proving that failure to vaccinate can have serious consequences. Additionally, despite speculation, vaccines are safe and reliable. As the American Academy of Pediatrics points out, there is no proven link between autism and vaccinations and multiple vaccinations cannot overwhelm a child’s immune system. 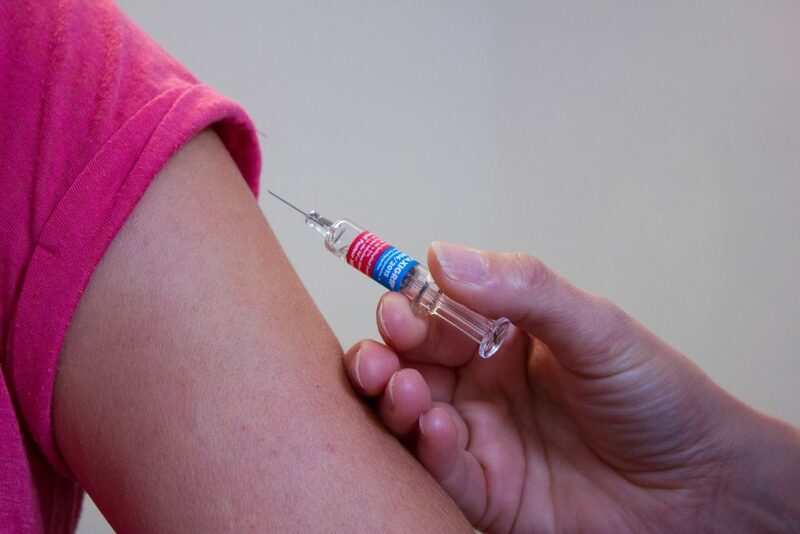 The easiest way to vaccinate your child is to schedule an appointment with your pediatrician, although some vaccines, such as the flu shot, can be administered at a local pharmacy. Your pediatrician is there to answer your questions, so feel free to shoot him or her an email if you are feeling apprehensive before your appointment. Most vaccines are meant to be administered at specific times or ages, so you may find it helpful to keep a calendar of your appointments to keep you and your child on schedule. No child likes getting vaccinated, but the AAP suggests bringing a favorite toy or stuffed animal along to help calm your child’s nerves. Certain shots are recommended for certain ages. The best immunization schedule is one that works with your child’s immune system, gauging when he or she is most susceptible to various illnesses. Furthermore, many schools require back-to-school vaccinations. The Centers for Disease Control and Prevention has immunization schedules available on its website, as well as a quiz to help you determine which vaccinations your child needs at what time. Different states have different requirements, so you may want to check with both your pediatrician and your child’s school to find determine the best time to vaccinate your child. While not all health matters are controllable, vaccinating your child is one way to help your baby have a healthy future. Talking to your pediatrician about vaccinations is one of the best ways to care for and protect your child.